WhatsApp cofounder Brian Acton has a message for Facebook users: Delete Facebook. In a tweet on Tuesday, Acton joined the chorus of voices calling on people to delete the social network. His advice to users to stop using the service is notable because WhatsApp is owned by Facebook. The social network acquired his company for $19 billion in 2014. The "delete Facebook" movement is growing due in part to a massive data scraping scandal in which data firm Cambridge Analytica harvested information on 50 million Facebook users without their knowledge. Acton left Facebook (FB) in September of last year, and recently announced a $50 million investment in secure messaging app Signal and joined the company's foundation. Facebook is under fire from the public and politicians in the United States and the United Kingdom over its data privacy practices. The company is taking a financial hit, too—Facebook lost $50 billion in market value this week. Acton is one of a number of tech executives and investors calling out Facebook. 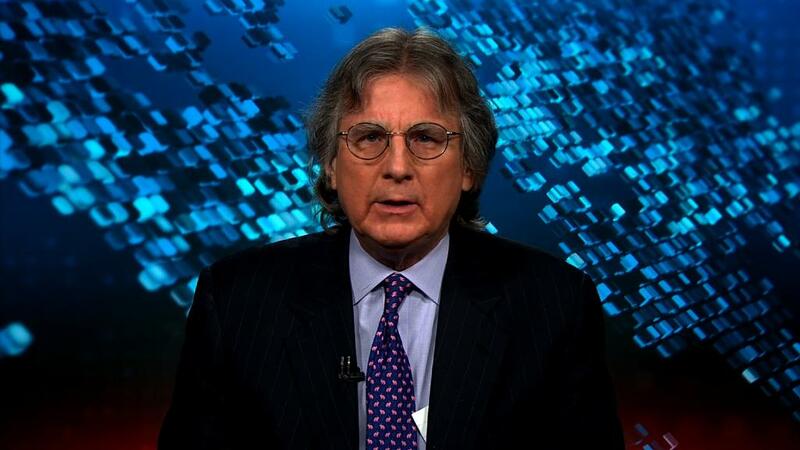 On Tuesday, venture capitalist Roger McNamee, a Facebook investor and former mentor to CEO Mark Zuckerberg, said the social network is facing a crisis of public trust "that is going to destroy the company."